A fundraising team of babies will be summoning their super human powers during their hour long class to raise money for baby charity Tommy’s as they take part in a superhero ‘Sensathon’. On Thursday babies and toddlers will be sponsored to triumph against a set of superhero challenges to fund vital research into stillbirth, premature birth and miscarriage. 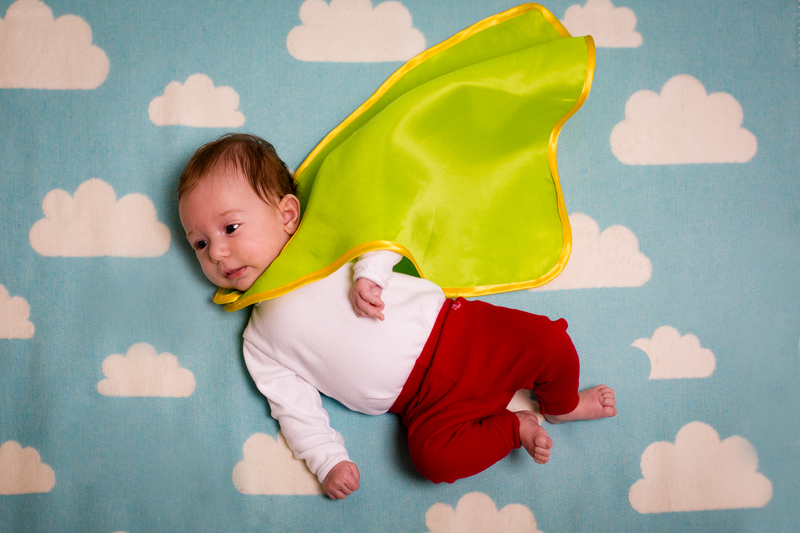 The classes at Chandler’s Ford Scout Hall on Kings Road will see babies from 0-13 months dressing as superheroes as they set out on a heroic mission to save babies’ lives. Capes, masks, full body suits and spandex are all expected to make an appearance on the tots. They aim to raise £375,000 from Baby Sensory classes that will be also taking place across the country. The money raised will help fund Tommy’s four research centers. One in four UK parents loses a baby during pregnancy or birth and 60,000 babies are born prematurely each year. The ‘Sensathon’ is also supported by Arla Big Milk. “This Superhero Sensathon is an enormously fun event that encourages parents and pre-schoolers to tap in to their inner Batman and raise funds for the research work Tommy’s pioneers into the causes and prevention of miscarriage, stillbirth and premature births”. The sessions start at 10 am, 11.30 am and 1 pm. For more info on Baby Sensory sessions contact Helen Dicks 07803 457278.